Advertising products or services to the targeted customers may be a daunting task and if you make mistakes, it could cost you hugely. But, you can save your money, time and effort if you have right marketing plans to attract your customers and what could be better than the PPC advertising that hits straight on the buying intent of the customers. PPC takes your ad to the people who are actively searching for products or services that you‘re selling. This method does wonders for your concluded budget. So, here, you need to know how can you get best of your PPC budget. The following tips will help you plan your campaigns wisely. In case you have loads of products and services that you want to promote, so you should start small. This will help you get the best out of the budget invested. When it’s your first campaign, create one advertisement to advertise your primary product or service that will minimize the amount of money which you’ll while searching for the best possible method. Starting slow will allow you to focus on your processes of campaigning and thus, you will be able to analyze the amount to be spent and approach to be applied on your advertising. This is how you achieve a winning PPC result that you have been hoping for your initial effort. When you’re considering PPC advertisements for your business growth, you’ll have to spend on each prospect that comes to your site, say blog or sales page. Even if you have placed a proven campaign, you may not get the best profit out of your budget, but you don’t need to think that way. If you want to minimize your costs and improve your effectiveness, consider email marketing hacks. As long as you are executing email marketing tactics in a right way and not making common mistakes, you’ll stay in touch with your prospects for a longer period. You’ll be driving targeted traffic to your site without paying extra, once you have scored a strong mailing list, and it’ll also help you in improving the value of each prospect. Generally, people don’t provide their complete details, but to get their information, you can proffer special discounts, coupons and trial offers to them to get ready for sign-ups. 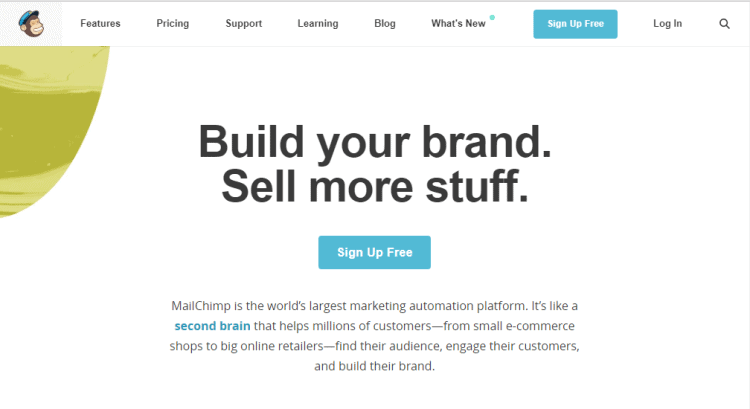 You can also take the help of email marketing tools like MailChimp, AWeber, Constant Contact and others for composing best-valued emails for your customers. When you’re going for PPC advertising, taking buyer intent in the consideration is quite useful. You need to know and understand that every user who arrives to search engines doesn’t go for buying, so you have to see what your targeted buyers want. The key to PPC advertising success is to understand the phrases used by users when they‘re ready to spend their money and it will prove to be advantageous for your bottom line. Consumers go for reading reviews and best products with offers on the market when they finally decide to make a purchase. Keep all these factors in mind when you’re going to improve your PPC advertising returns. When you’re trying to make a successful PPC effort since your first campaign, keep the importance of keywords in your mind. Use of exact keywords and phrases help you in getting best return from your PPC budget. Your ads will get displayed on search engines whenever someone searches for keywords similar to the ones you have also targeted. Search engine will still display your ad if a user searches for free products associated with your advertisement. If you’re showing your ads to people who search for your exact keywords, then, it will help you in attracting people who ARE going to make a purchase. 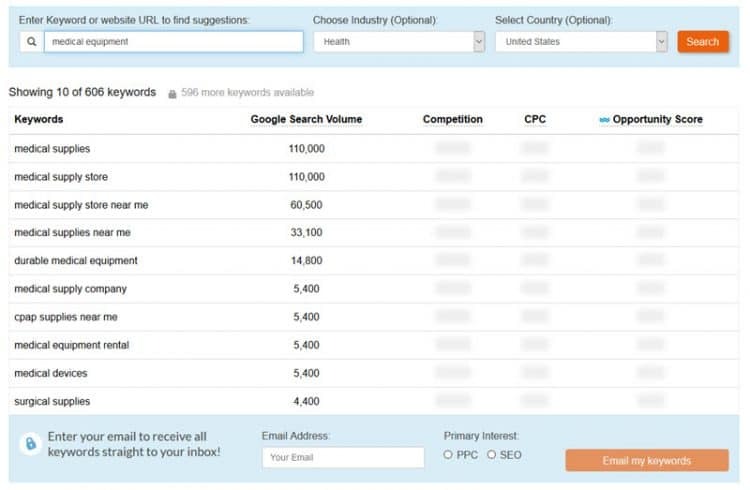 You can use prominent keyword tools like Google Keyword Planner, SEMRUSH, SpyFu and others for drawing best keywords. Search engines algorithm loves to keep those ads on the top which match their format as attempting to give best user experience. Therefore, you need to make advertisements which are relevant for search engines as well as users. When people show response to your PPC ads, the search engine will appreciate it by lowering the amount that you pay for each click. Search engine calculates your ad relevancy based on the clicks made by different users in order to ensure that your targeted keywords related to your products or services are an essential part of campaigning process. The common aim of marketers behind PPC advertising remains to get the best outcome of the campaigning, but, they don’t always measure their results. They need to know that small changes bring improvement in your conversion rate and relevancy score; there you should always track your results. You’ll get stats of each of your targeted phrases by most of search engines, but using conversion pixels will get a clear picture. If you find any keyword non-performing, you can remove it from your ad in order to avoid money wastage and increase your budget for high performing keywords. PPC or pay-per-click is a highly appreciated paid marketing technique. It shows your ads right in front of your targeted customers and can bring great returns to your efforts and budget. But, like every marketing technique, it also has some challenges which can be overcome by knowing certain things. 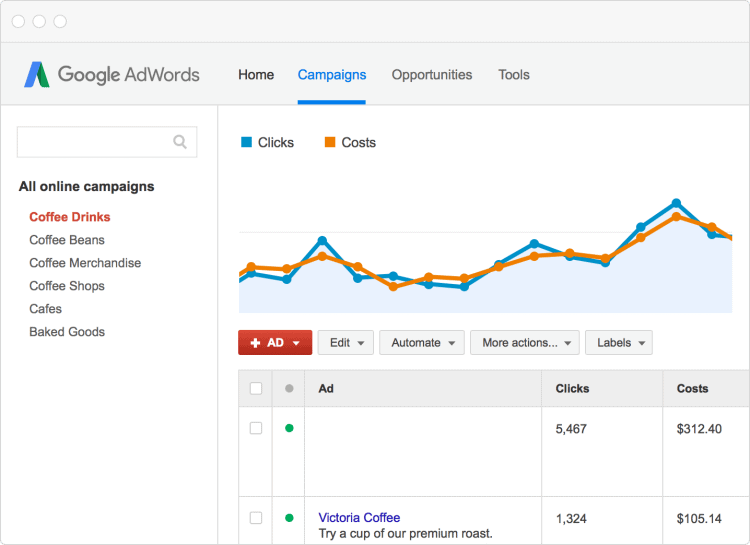 Here, we have archived some tips for you to plan your PPC campaign in a better way. Hope, you’ll find them useful.